Imagine a roguelike dungeon crawler that also forced players to manage the stress of its party members. 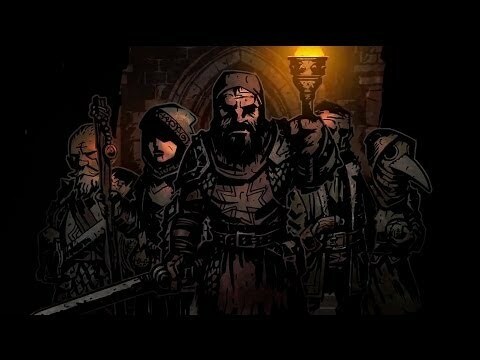 Darkest Dungeon puts a new spin on the popular genre by creating yet item to manage among all the dying. Darkest Dungeon was released on PS Vita 935d ago in the US. Based on 1 Darkest Dungeon PS Vita reviews, Darkest Dungeon gets an average PS Vita review score of 91. The score for all versions is 79 based on a total of 16 reviews.